Caius’s Mum came round for dinner tonight and it was lovely to spend an evening chatting and relaxing (in between worrying about cooking in my case!) I meant to take this photograph when these glasses contained my first ever attempt at Tiramisu but I was so busy thinking about whether it was going to taste okay that I completely forgot! Luckily it was tasty and I remembered to take a picture before I washed up. 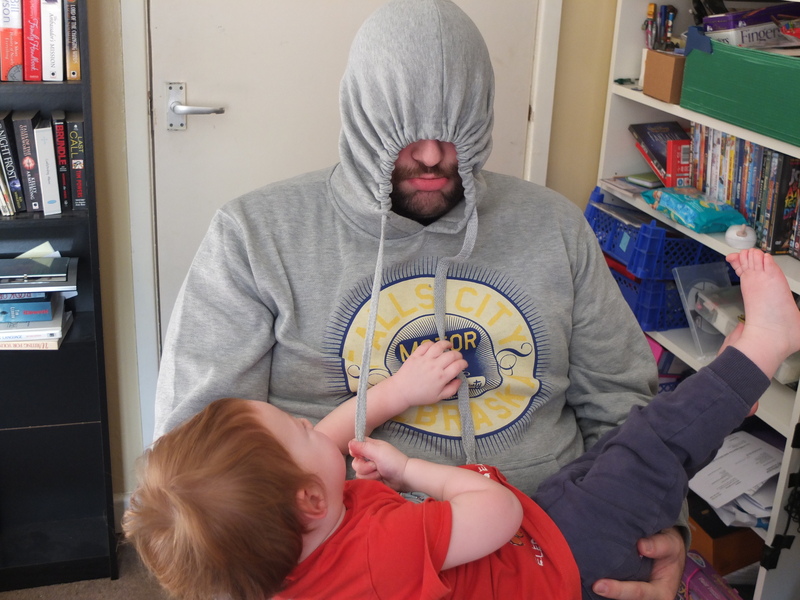 No kids today meant that Caius and I got to spend some time together and have real conversations. It was writer’s club too so we got to enjoy the walk across town to Liberty’s house together – it’s nice being able to walk somewhere without a pushchair or a small thing tripping you up asking to be carried. 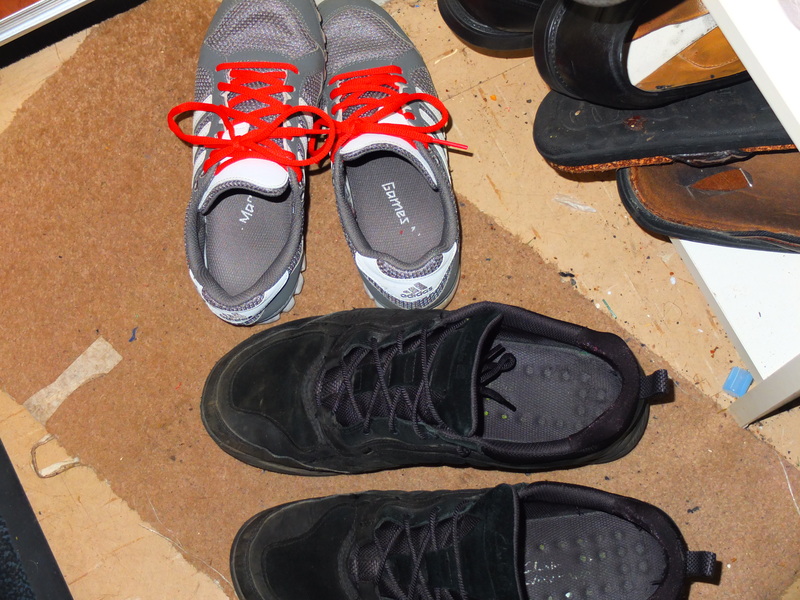 Kids came home today, it’s always nice on a Wednesday when they get back and it feels like the family is complete again, as much as I enjoy my peace when they are at Daddy’s house. Valentine’s Day today. 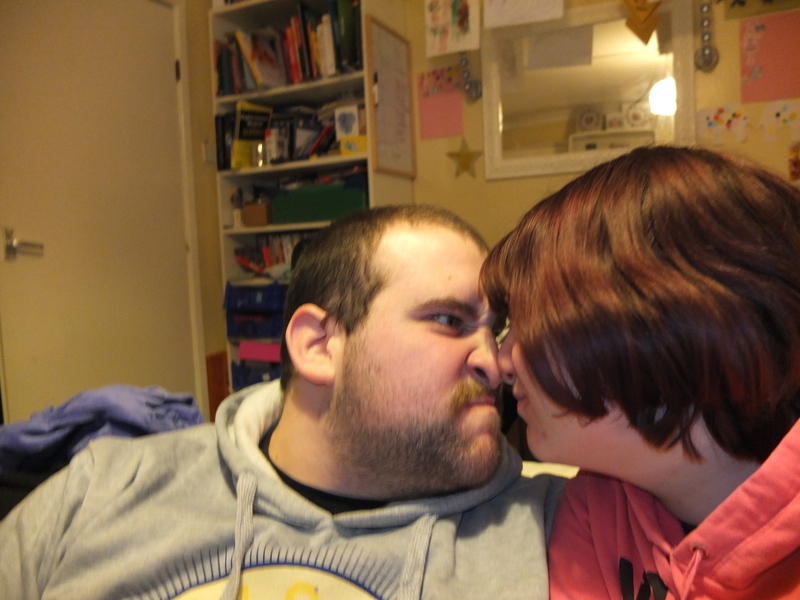 We had a takeaway after the kids were in bed to celebrate and watched some TV and were generally a bit silly. 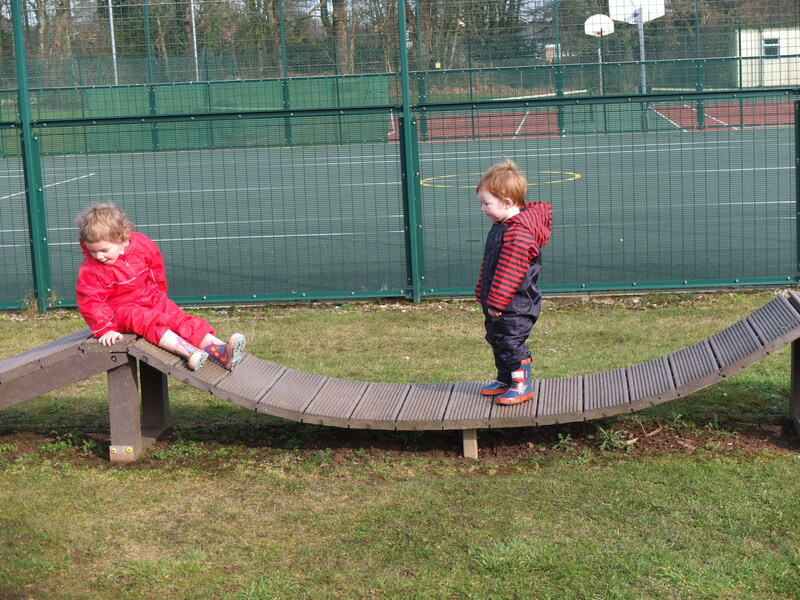 Went for a walk today – the kids had far more fun on this cycle park equipment than they did in the proper play park! 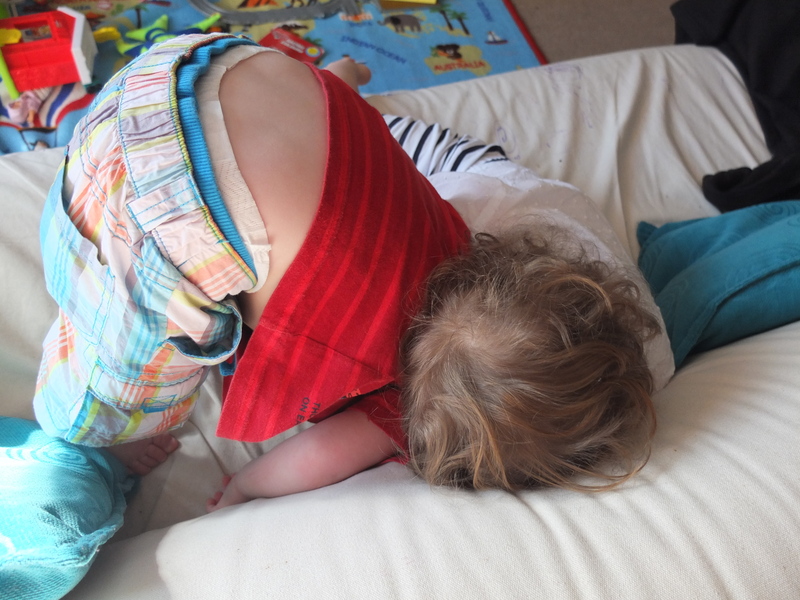 It’s lovely when they run around together – Arthur turns into such a copycat and gets frustrated when he can’t do what Tori does. Arthur is being a total beast today but there have been a couple of moments when he and Tori have played together so nicely my heart has melted a little. Looks like they had fun at the park, it always amuses me when they have more fun on the things not designed for them. 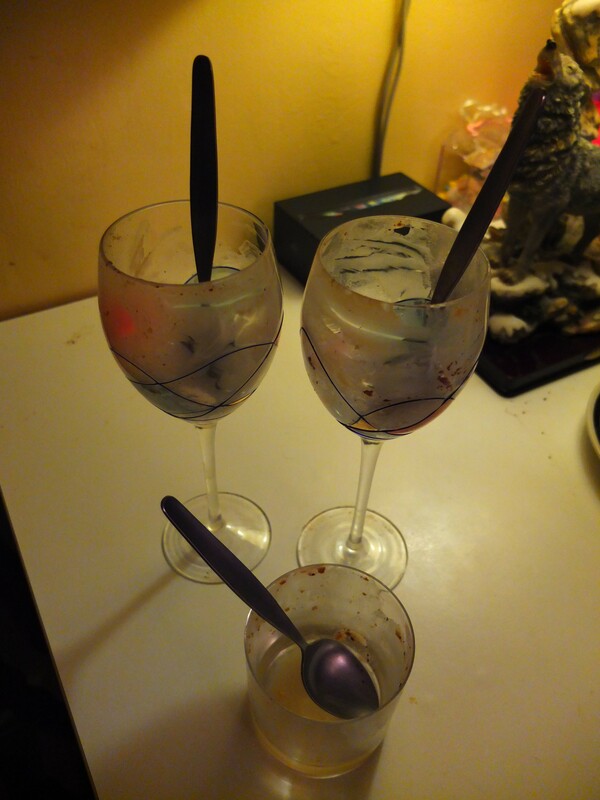 Judging by the empty glasses the tiramisu was a hit. I love the last picture of Arthur – so sweet. 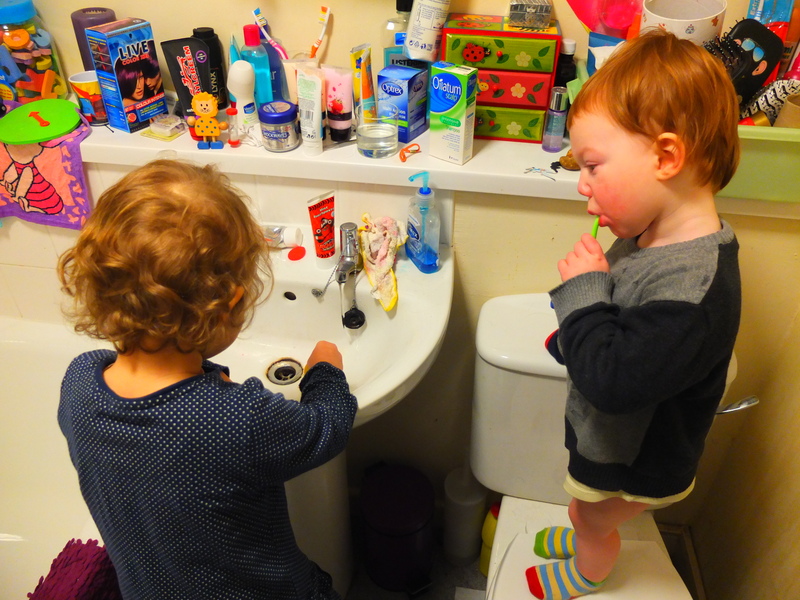 Looks like a fun week – love the toothbrushing photo! No but seriously, I know I’ve said this before, but when the hell did they get so big? I remember Artie being born!